SUCCESS! ! 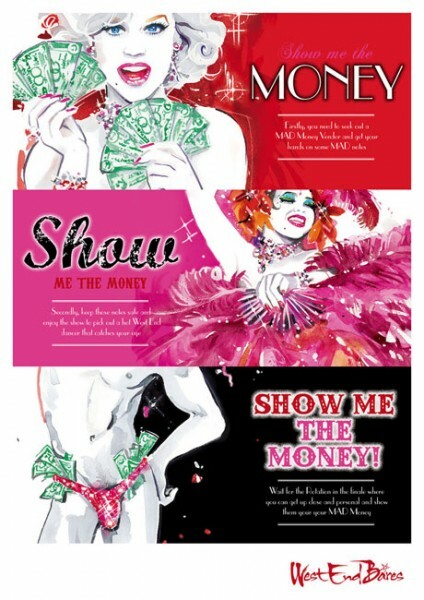 The Rotation Illustration for M.A.D is accepted for The West End Bares event.